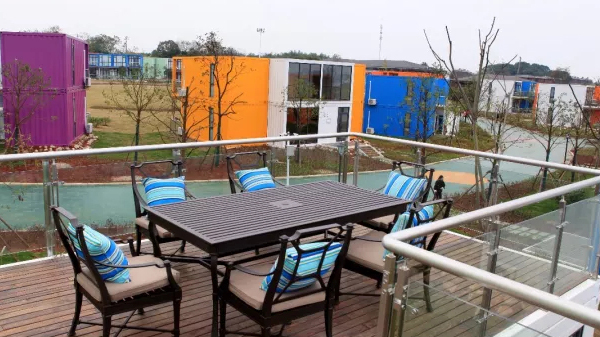 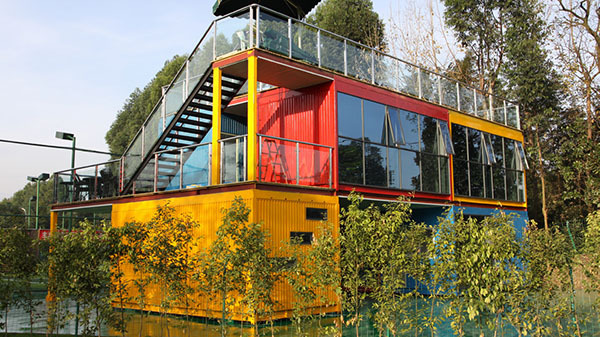 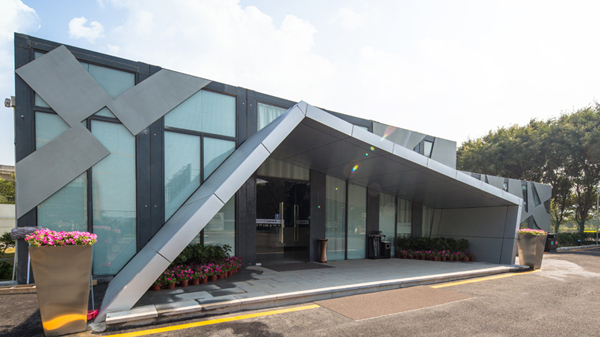 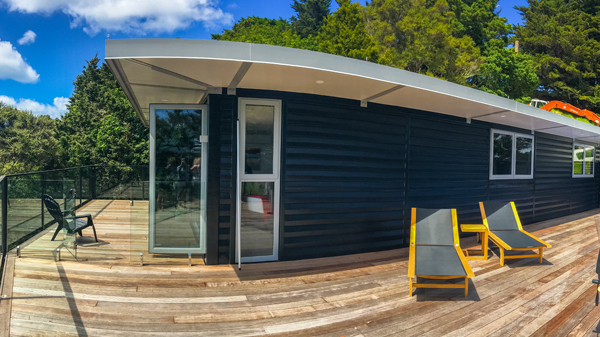 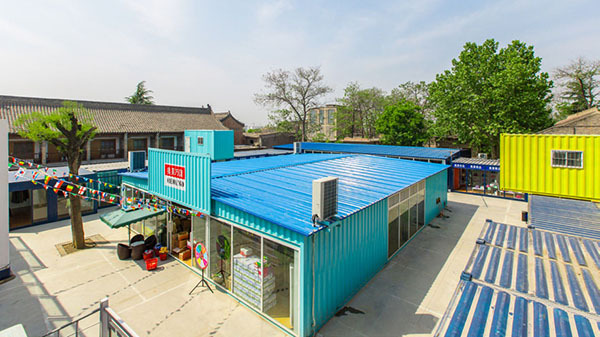 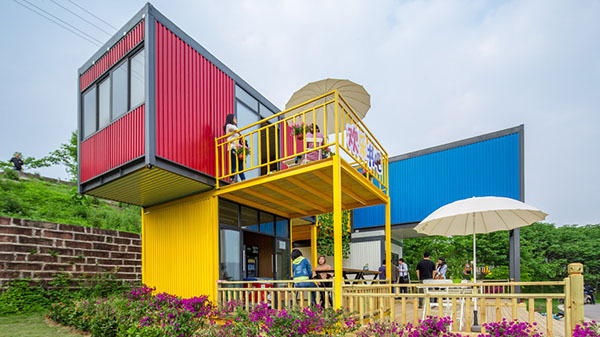 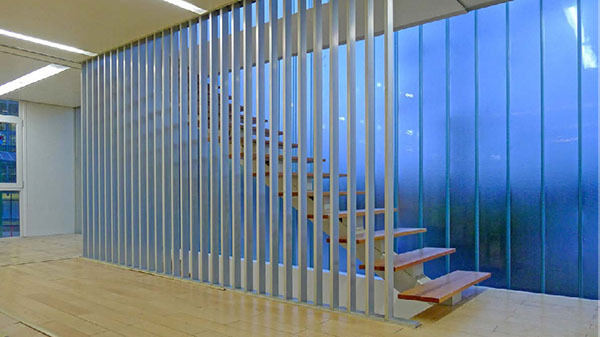 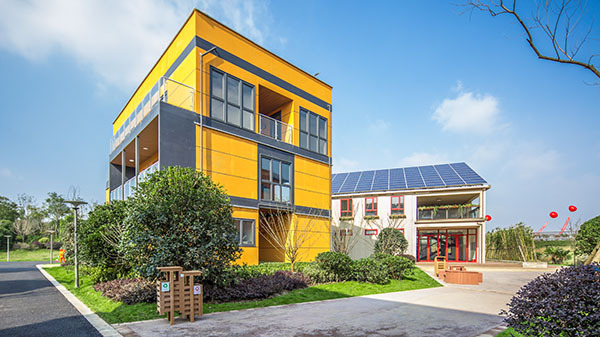 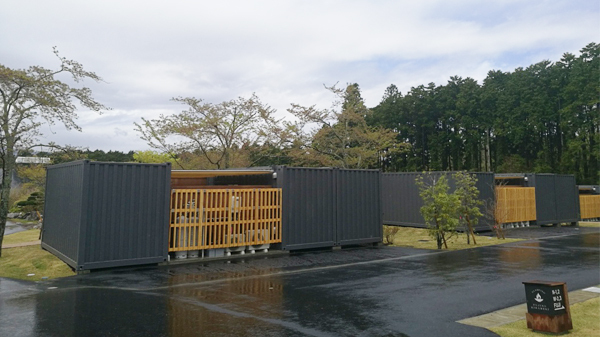 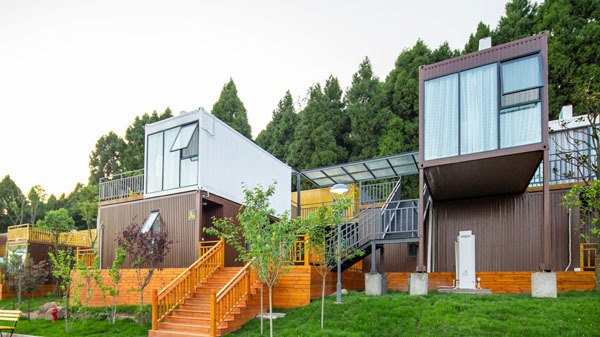 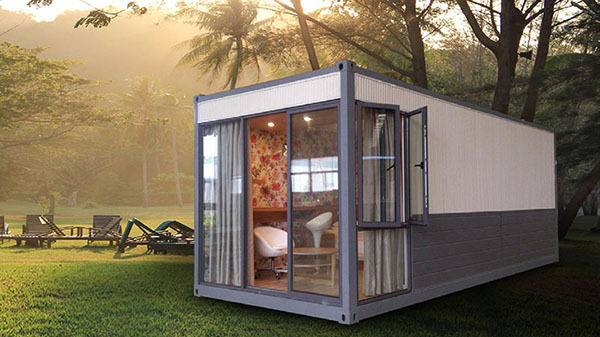 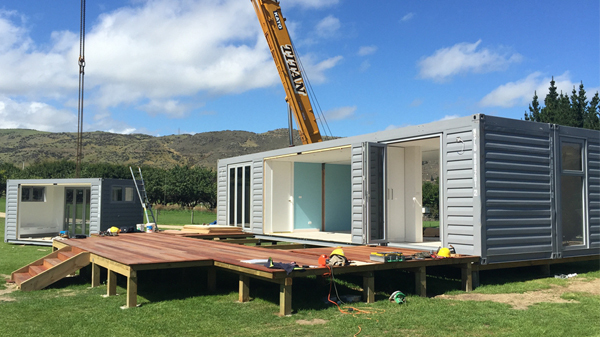 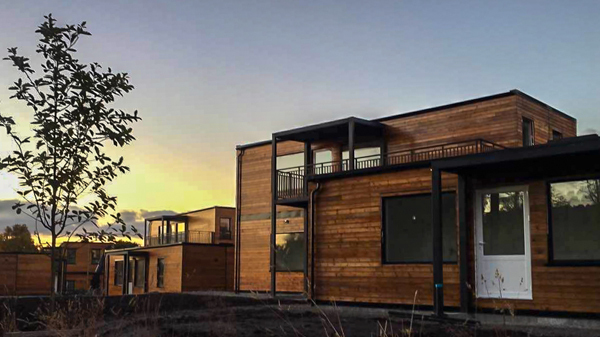 Container structural system building is the type of building using the shipping container structural frame as the load bearing element while has all the architectural functions. 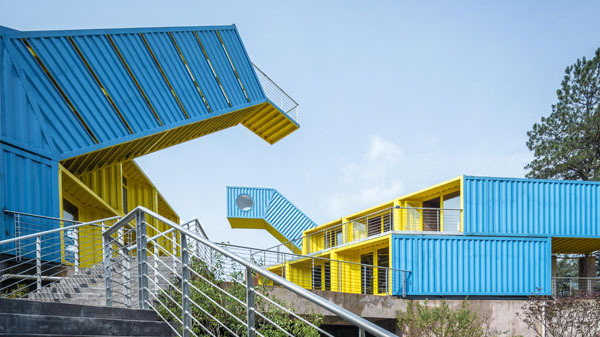 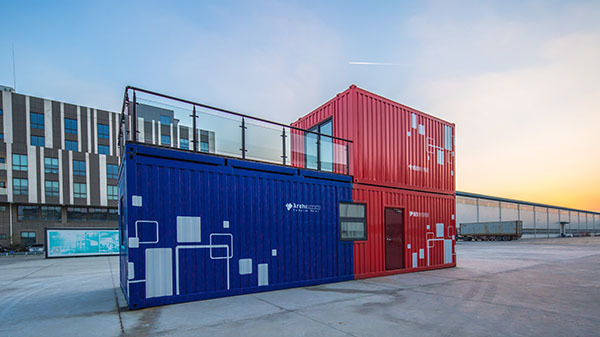 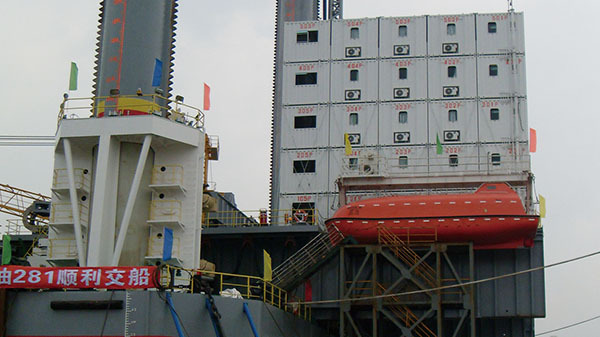 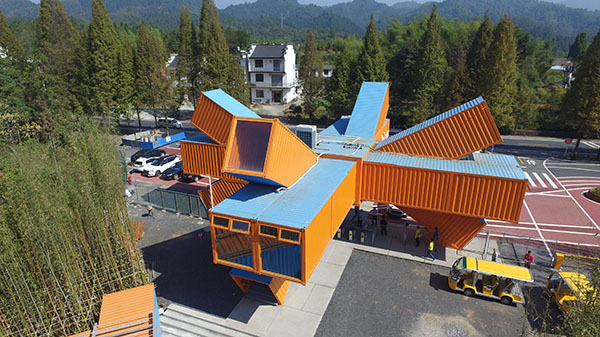 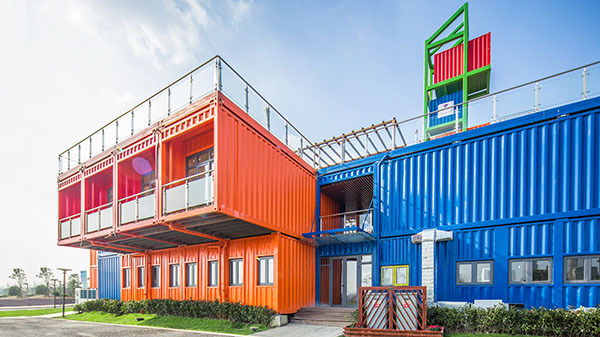 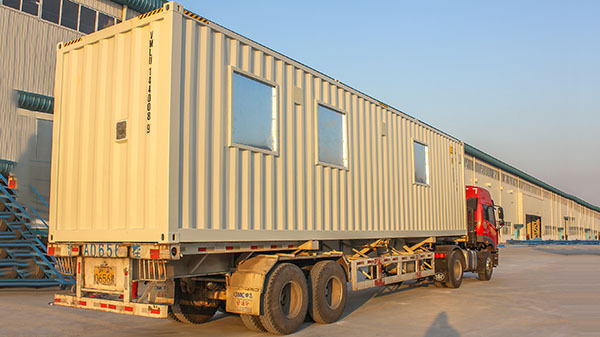 Container structural system building has adequately referred to the appearance and structure of shipping containers to form the integral stability and strength. 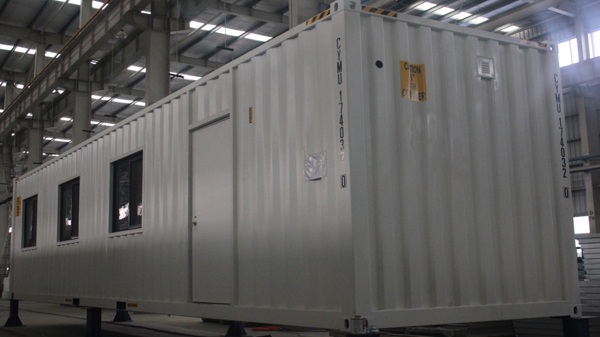 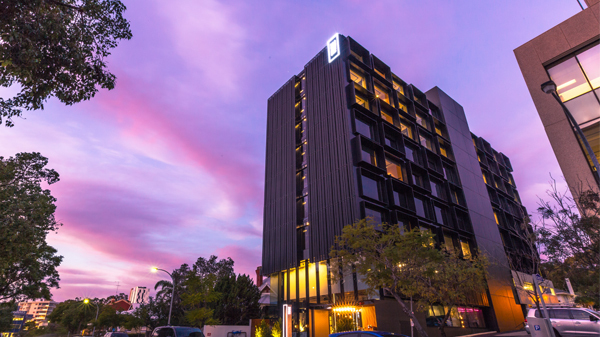 The sizes of each module can be customized.